A staff favorite! Winner of two double gold medals, best of show, best of class…a must try! 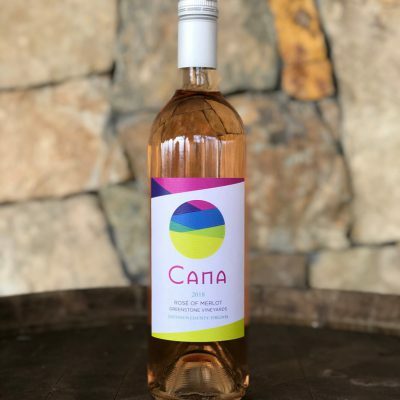 Cana Vineyards has collaborated with our friends at Mt. Defiance Cidery and Distillery to create this very limited Sweet Vermouth. 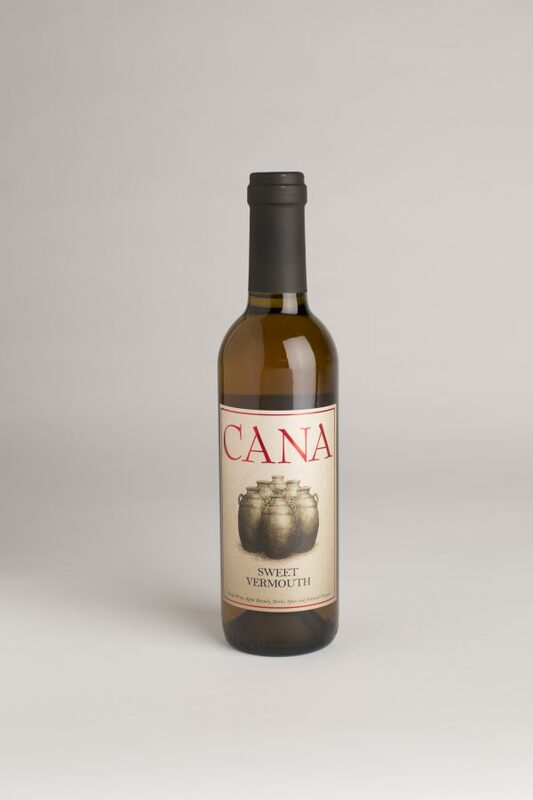 100% Vidal Blanc fortified with apple brandy steeped in a blend of 13 aromatics and spices. 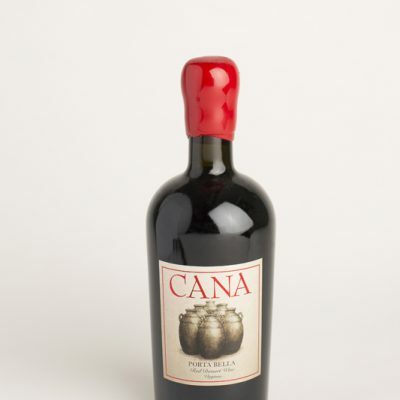 The nose is inviting with aromas of orange peel, honey, and cinnamon. The palate is sweet and warm with cinnamon, cardamom, and citrus peel. Enjoy this as an aperitif on the rocks or in your favorite cocktail.